kisslicertalk.com • View topic - Preload wizard - what am I looking for? Preload wizard - what am I looking for? Re: Preload wizard - what am I looking for? mhackney wrote: I'm working diligently on the next Tuning Wizards Tutorial Videos - it takes time to print, photograph and do all the background work for these. Watch the first Tutorial on the page above, it sets the stage and gets you started. The Flow Rate Wiard REQUIRES that you have your extruder (e steps) calibrated, so I am doing that calibration video first and will release the two together. Retraction is called "Destring" in KISS and there is a Wizard for it and I'll be posting the model for Destring when I do that tutorial. I am quite grateful for your response both on this form and more importantly the great work you have done on Youtube. While I am a KISS user for some time, the new 1.6 version, and its new wizards had me stumped. As I see it, your attempts to demystify KISS inner working on you tube it only at its beginning. I have to confess, I hit the subscribe button so fast hoping to be the first to know when you add yet another new video unraveling more about KISS mysteries. I would like to encourage you to keep on doing what you do so well. I for one, am looking forward seeing more info on the flow Rate and Preload VE wizards. ...This, of course, should not stop you from doing a video on any other topic of your choice. Keep up the good work - looking forward you sharing more video on youtube!!! Thanks Altarke. I actually have the rest of the Wizard videos fleshed out but there is a little gotcha that I've been working to address and simplify. And that is extruder 2-step calibration. 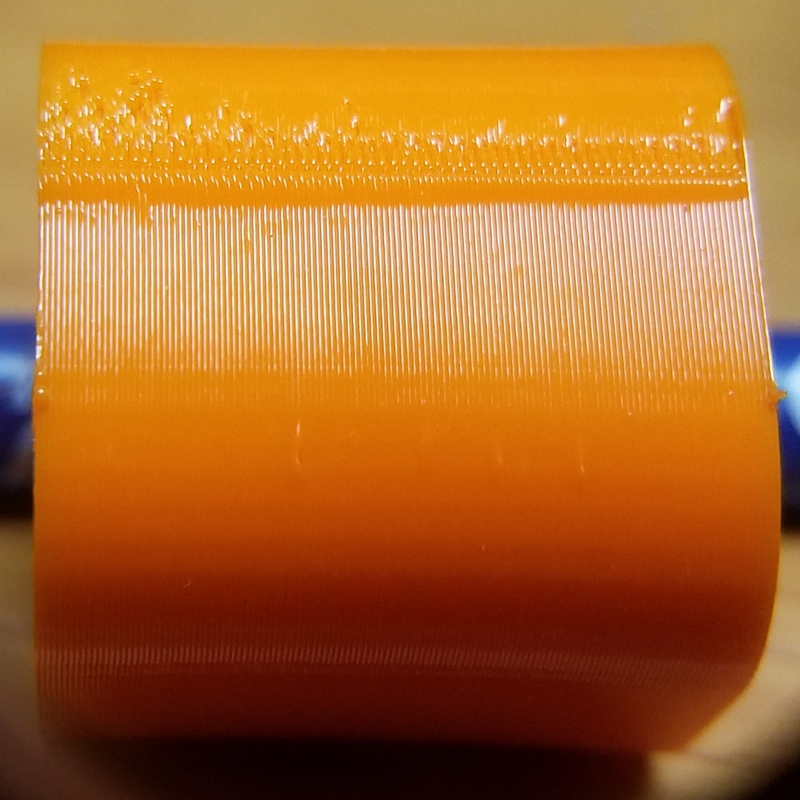 Without a calibrated extruder, it does not make sense to calibrate flow rate and preload (and even destring). FOr some reason, extruder calibration is a mystery to people so I've been working on a device that uses an <$10 caliper to accurately measure filament length for the purposes of extruder calibration. My Patreon supports get first access to the early version and are helping test and verify the design. It is basically complete now and I'm working on the tutorial on how to calibrate the extruder now. Once that is done and published, I can move full speed ahead on the remaining WIzard tutorials. I have the ROstcok MAX V1, I have been using the recommended value from SEEMECNC for a while now. To me, the extruder seems to work just fine. I recall when I first assembled the printer I went through the extruder setup and that was it. Never had the need to go back and revisit the extruder steps. BUT, clearly a properly tuned extruder is the most fundamental requirements of a 3D printer. I think your approach to the whole 3d print setup is corrects - first make sure you got all your docks lined up in a row (I mean all relevant and critical printer settings) and then make great 3d prints. In any case, I still remain holding my breath for your instructional videos and look forward leveraging the most out of KISS. How V1 is your V1? Does it still have the Steve's extruder? 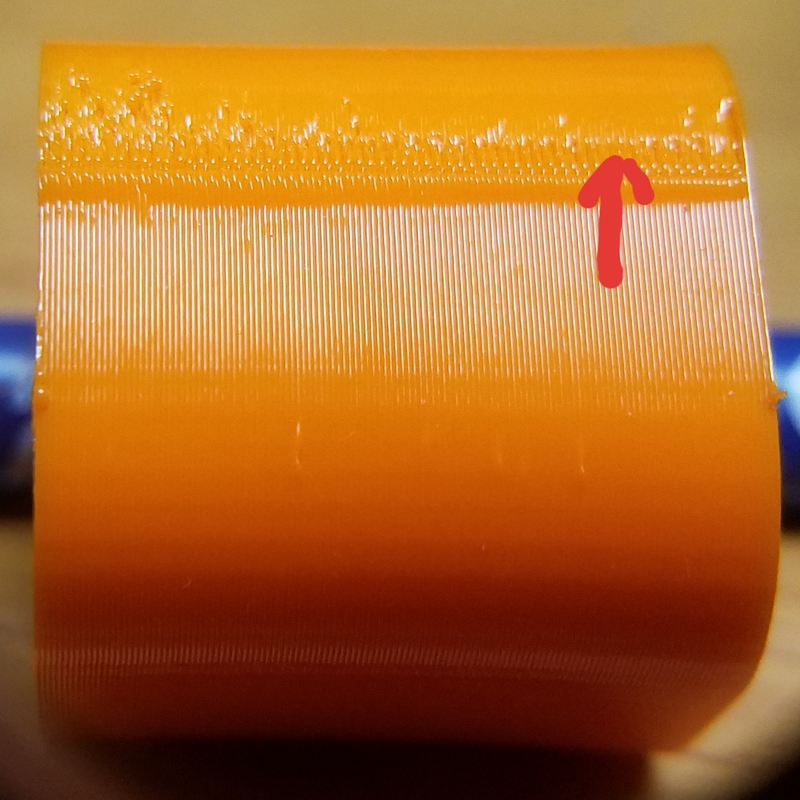 If so, I can guarantee that the default extruder e-steps were not very good. I also have a V1 but seriously upgraded over the years. Interesting.... How can I verify? while I am a KISS user for some time, the new 1.6 version, and its new wizards had me stumped. So beautiful, So difficult, So extreme, so even beyond expert. So not KISS. ... Was just wondering when do you intend to have the rest of the tutorials of KISS wizards uploaded to Youtube, mhackney ? 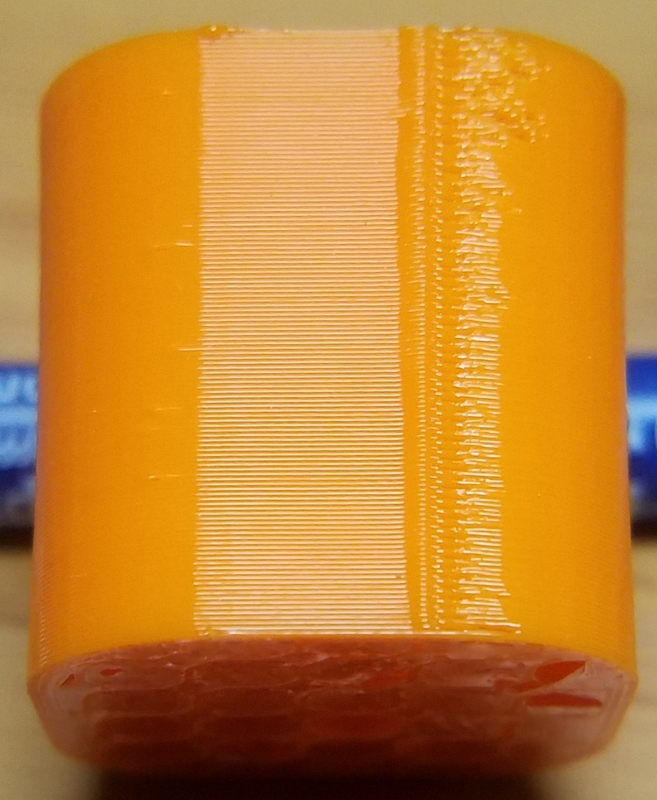 I also am a little lost on what to look for to find the sweet spot for this PETG. This is 0 to 1 Preload Wizard. Is it this area here which works out to 0.1844? So difficult to tell from your photos; on the first one, I would have said about half way. But the third photo, you seem to have it just about spot on. Thanks for verifying. Going off another post I tried the "horizontal" angle macro pic (last one) which seems to give a more defined, although differing area. My path is very short with a Nimble directly on top of an E3D V6. Can't make out much difference by eye until almost the top.